Next up in our Holiday Tech Gift Guide 2018, we’re featuring cool tech toys for tweens and big kids. 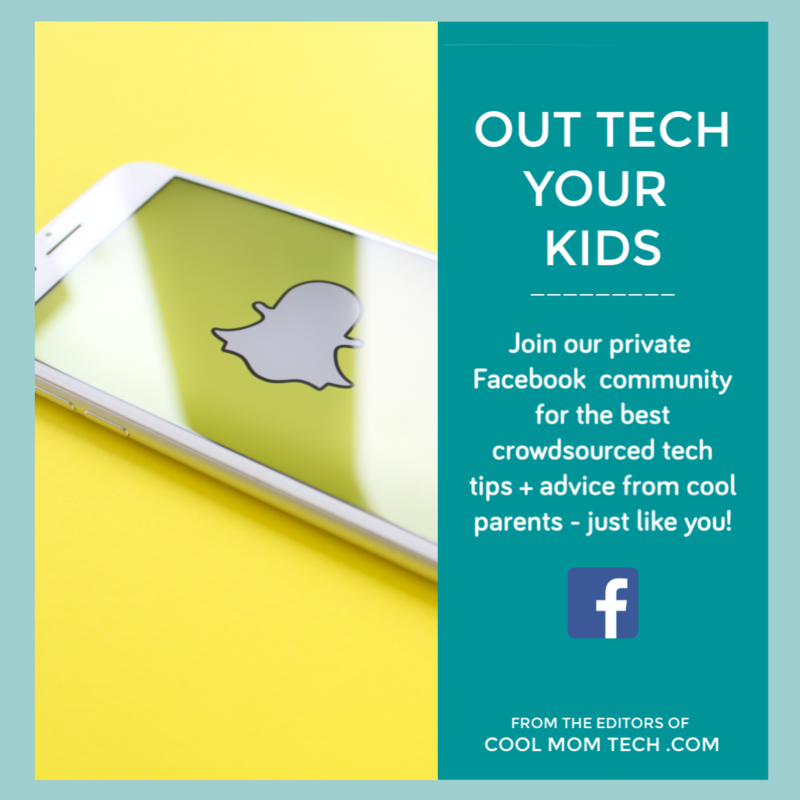 Hey, we know first-hand how hard older kids can be to shop for, but having consulted with them we’re pretty sure these tech toys, gifts and gadgets will be total hits with all the tweens on your own list. 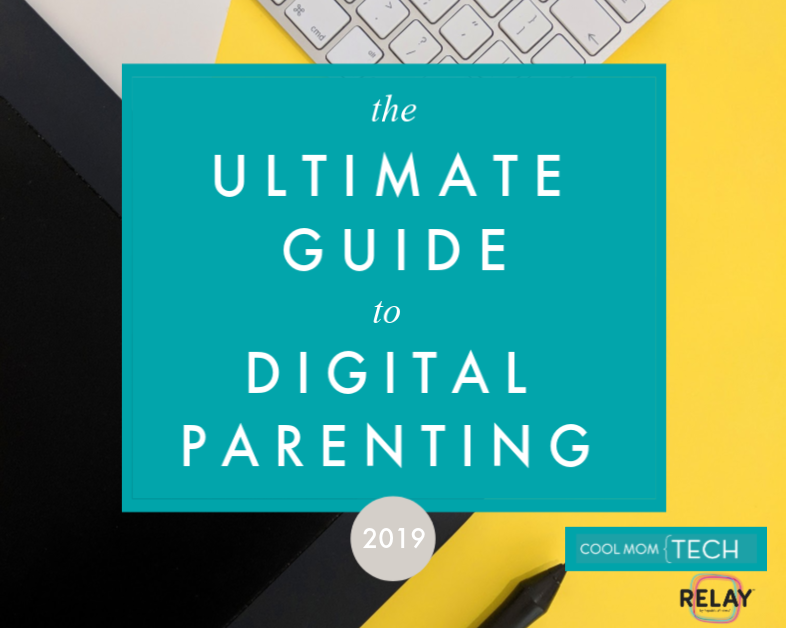 We’re so happy to bring you this installment of our guide courtesy of Relay, a brilliant smartphone alternative that makes a fantastic holiday gift that tweens and big kids will love, right along with their parents. 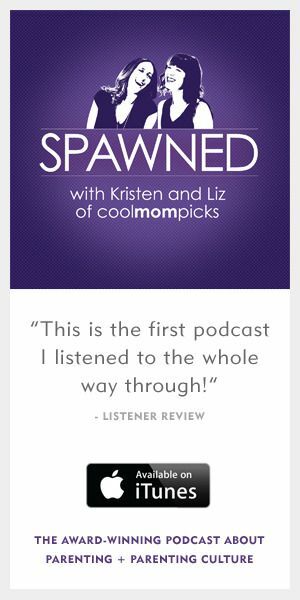 Just ask our own readers, who have been snatching them up this year! And so, check out these ten cool gadgets and tech toys that are as fun and entertaining as they are smart. For kids intrigued by AR technology, there’s Augie, which we discovered earlier this year at CES and continue to love it as a terrific tech gift for tweens and big kids. This coding robot lets kids design their own immersive game. teaching them to code in the process by using over 100 commands. Five modes of play means this is a toy that kids can play with for a good long time. Don’t judge a robot by its size! 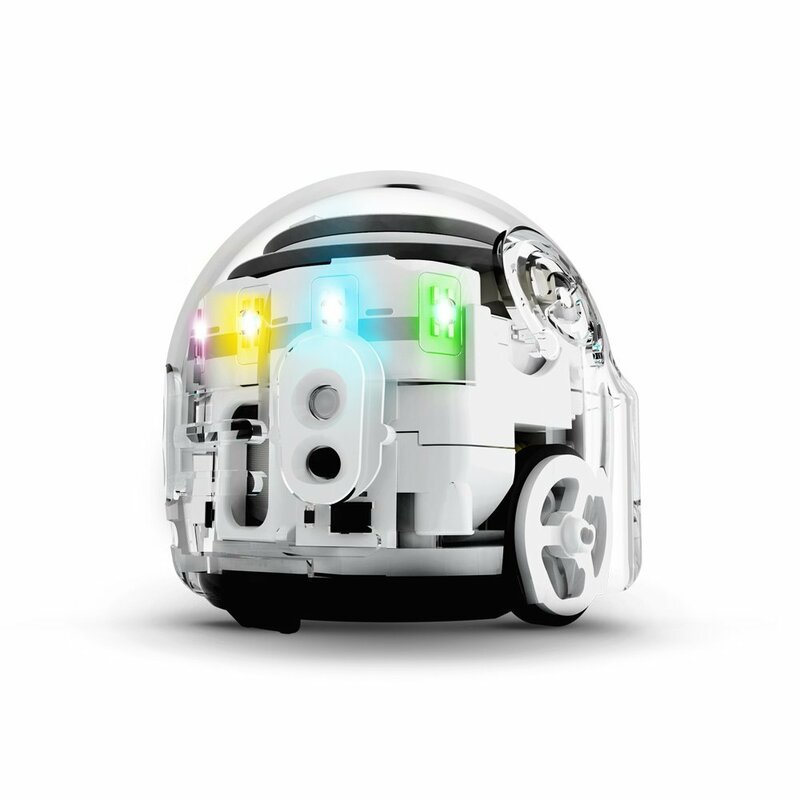 The cute little mBot is a powerful STEM toy in the form of an easy-to-build robot (only 15 minutes to set up) that can be customized by your own budding inventor. 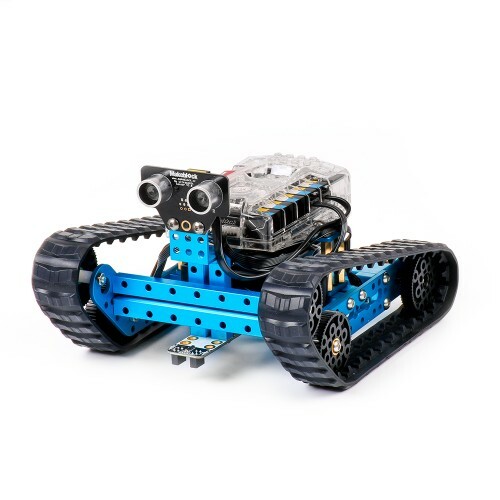 Once the bot’s built, kids can use code from all platforms, and program him to avoid obstacles, follow lines and even get more advanced as their skills grow. Great gift for kids over 8 — but honestly, our 13 year olds love him too. The grand prize winner of the 2018 Seriously STEM Awards (our own Liz was one of the judges! ), this is one cool kit. It contains over 200 parts and is still compatible with your existing brick (ahem LEGO) toys, combining building with circuitry to allow kids to build all sorts of creations that come to life with sounds, movement and lights. A book gets kids started with 20 illustrated projects, but the fun part is when kids start creating their own. So your kids want a phone but you’re not sure if they’re ready? Our sponsor Relay gives parents and kids 6-12 a fantastic alternative: a walkie-talkie-like device that allows them to communicate with your own smartphone, no WiFi required. While it may not seem like a traditional tech toy, it’s actually built for play with music and games — just not apps. Which is just what a lot of parents are looking for. We’ve been big fans of the BOSEbuild Bluetooth Speaker, and this year, the esteemed audio company has launched headphones just in time for the holidays. Such a cool, hands, build-it-yourself gift for older kids with a sweet payoff: Actual BOSE Bluetooth headphones! 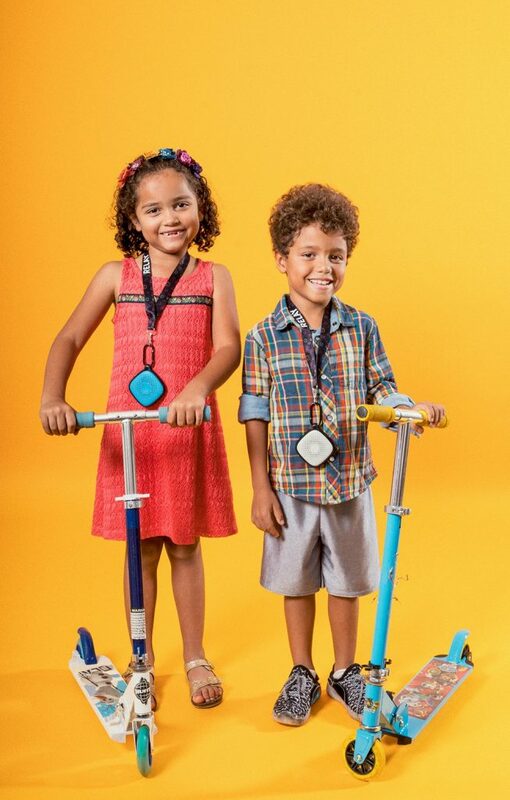 Kids can even personalize it with colored lights and design inserts, and we know how important it is for kids to express their personality through their accessories and gear. With so many parents wanting to empower their kids with independence and responsibility, but worried about the distraction of a smartphone, they’re turning to The Relay Smartphone Alternative. 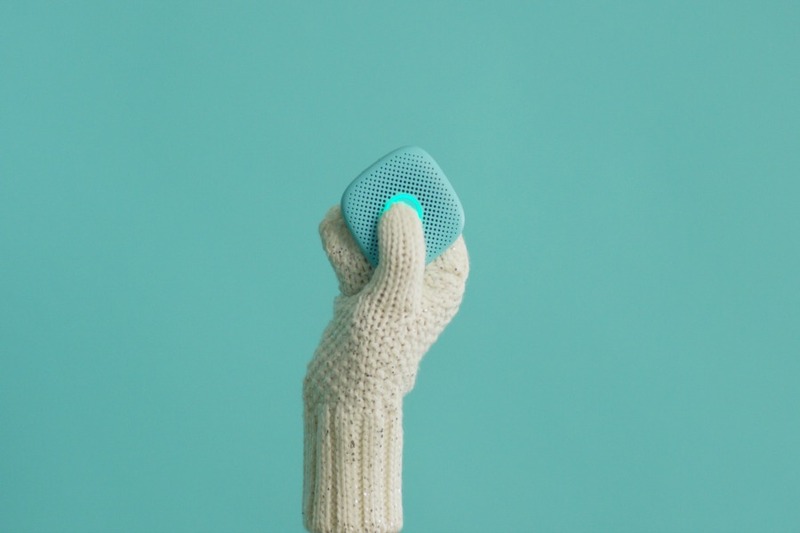 This clever gadget functions like a phone, just without a screen. And no need for WiFi, parents! Relay uses a cellular signal to help kids and parents stay in touch from anywhere. And with an app on their own smartphone, parents can communicate right back to a child with a Relay. 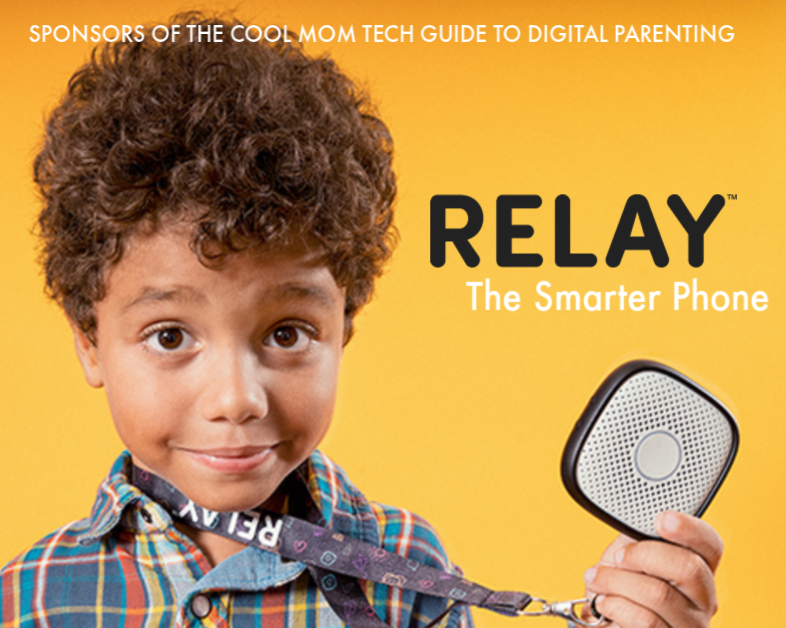 Kids will love that Relay is more than a walkie-talkie-like device. They can play music and create cool voice effects, so it really feels like an actual phone — except without parents having to worry about apps or screen time management. Visit the Relay website for more information and to purchase your own. Now available at Target.com. 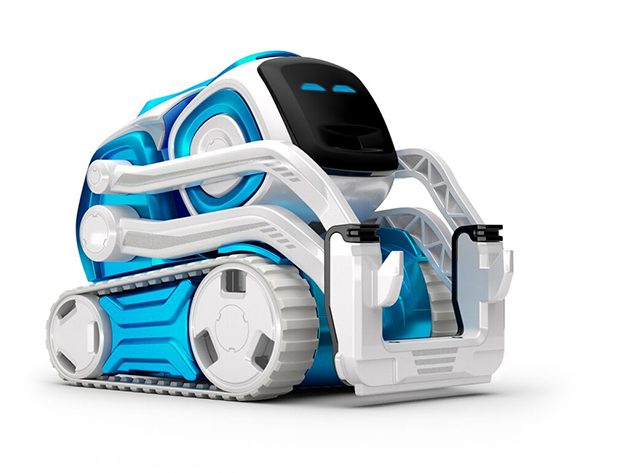 This cool little programmable robot has serious personality, making it a favorite of ours since it launched. This year, Anki released it in a fantastic interstellar blue color and we’re in! 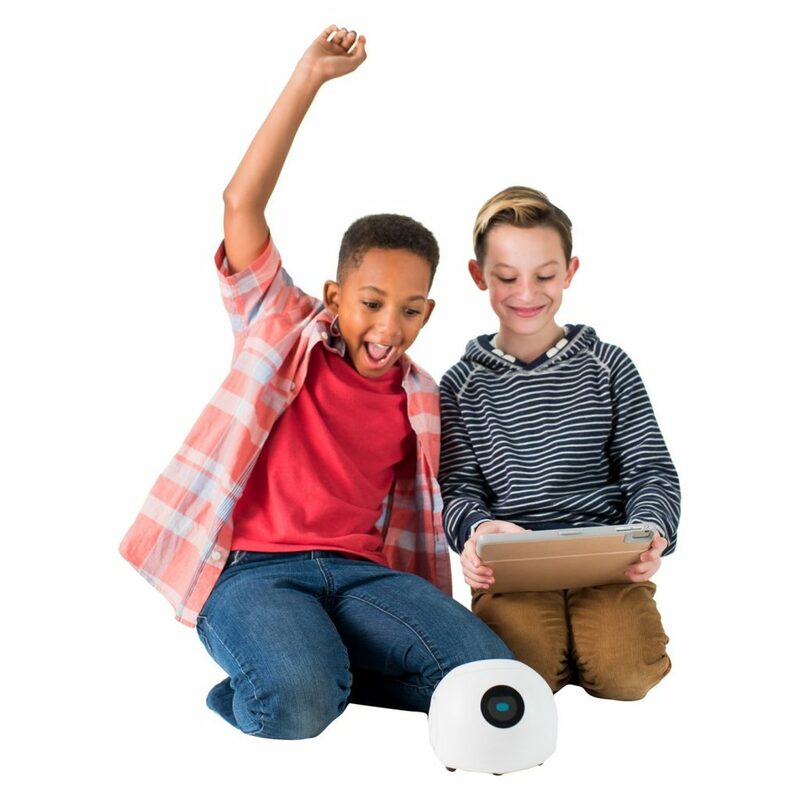 Just add the companion iOS or Android app and your tween can try their hand at coding, play games, or program him to remember their name. (Which is pretty awesome.) 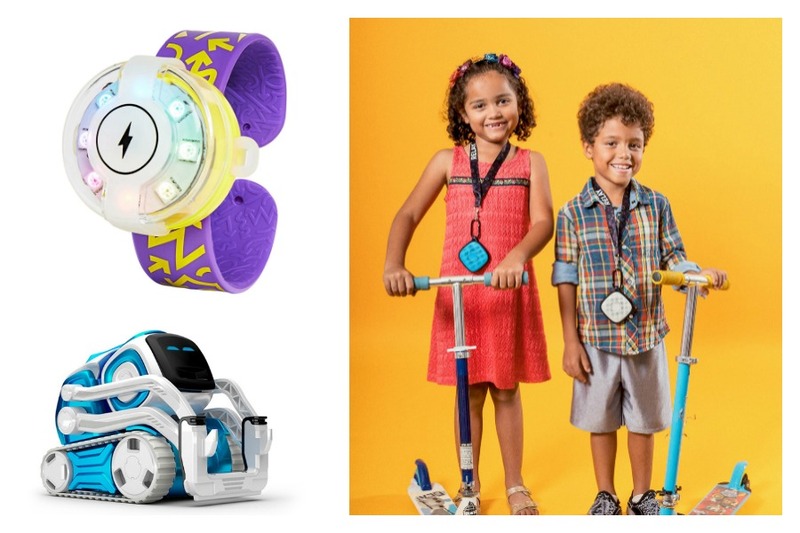 It’s built to last too, meaning your kid may have a new robot friend for life. Right out of the box, EVO is ready to go with three simple tricks. Then it’s up to kids to teach him more through coding, either by using the app, or going screen free with markers and stickers with the companion Experience Pack. It’s perfect for both beginning coders or kids who’ve mastered the basics, which is why this is one cool tech toy for kids that we like playing with too. Here’s to educational tech toys that really do grow with your kids. 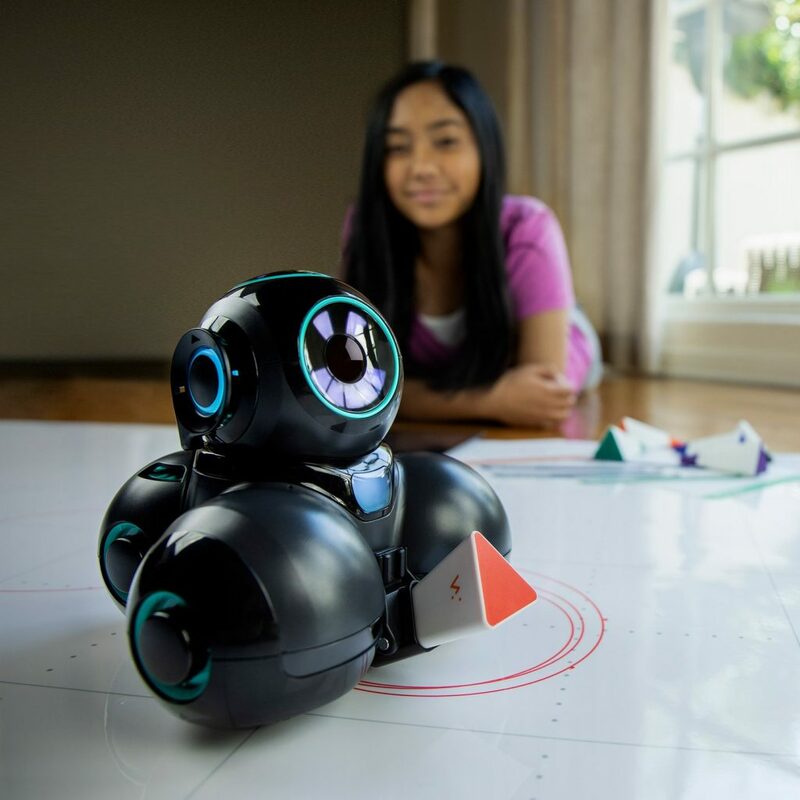 Wonder Workshop is one of the most extraordinary educational tech toy companies, and in fact, we named their Cue robot one of our hottest new tech gifts of the year last year. This year, they’ve introduced the new Sketch Kit which works with either Cue or the original Dash robot. Just place the little guy down on the special whiteboard sketch mat, then use apps to program your robot to create colorful drawings, geometric figures, crazy shapes, or messages to friends. It’s a great STEAM gift — though Cue happens to be pretty cool on his (or her) own too, ready with hilarious jokes, text responses, and a vocabulary of over 170,000 words. 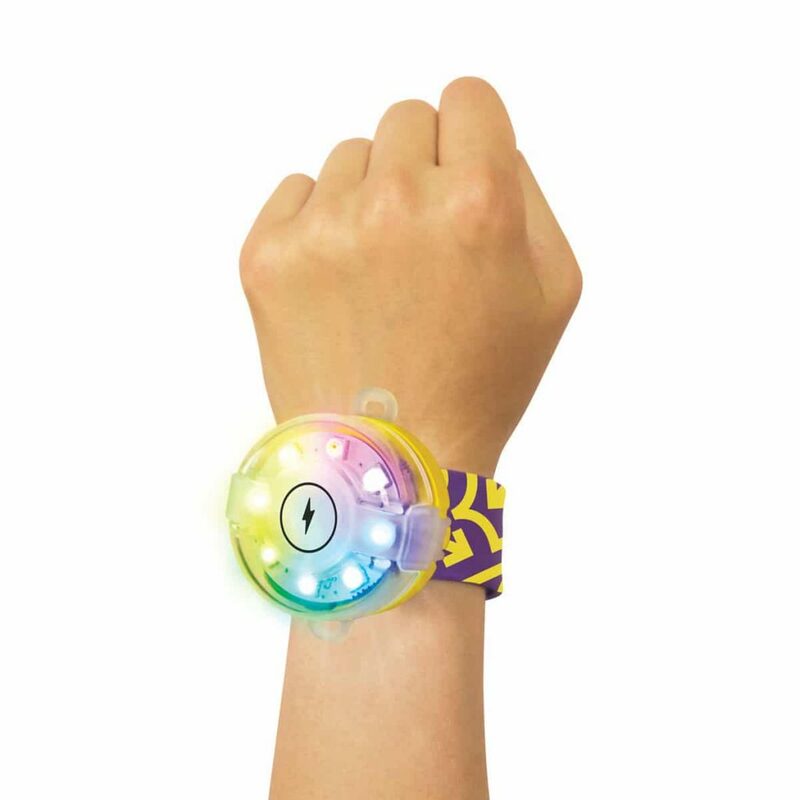 A great toy for beginner coders, the Tech Will Save Us Creative Coder Kit is a wearable device that does so many cool things to gets kids excited about coding. They’ll love that they can control the rainbow lights with code and movement, turn it into a bike light, make a toothbrush timer, or transform a play car into a police car complete with lights. Calling all Potterheads! 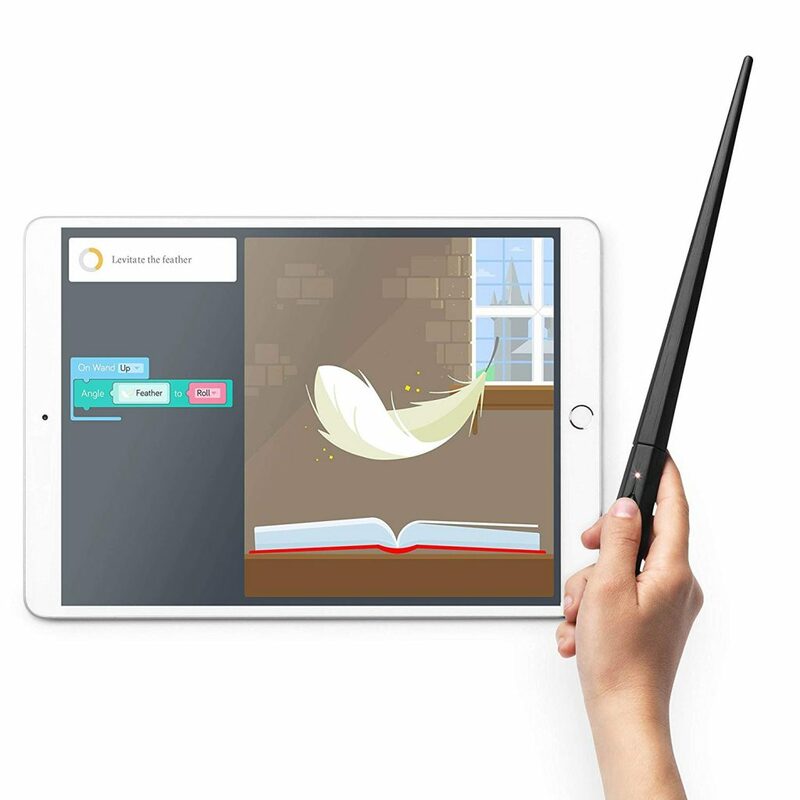 This is one extraordinary coding toy, allowing kids to actually build and program their very own wizarding wand to make feathers fly, create fire, grow pumpkins and even change the color of the wand’s sparkle every time they flick their wrists. The 70 creative challenges are easy to follow, it’s perfect for kids at all levels, and it may get even a reluctant STEM fan excited about coding thanks to the magic of Harry Potter. Thanks to our sponsor, The Relay Smartphone Alternative. 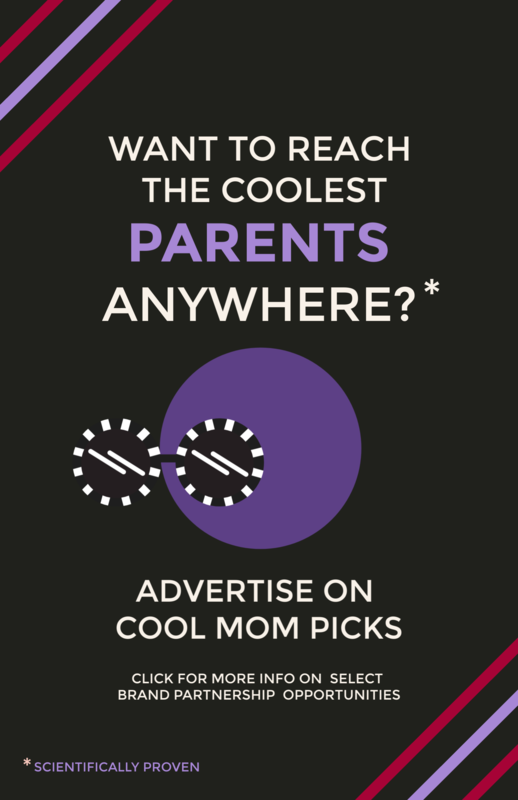 for making a gadget that both parents and kids will love. –12 delightfully geeky gifts all under $20. My daughter will be 9 next week and is asking for Legos. 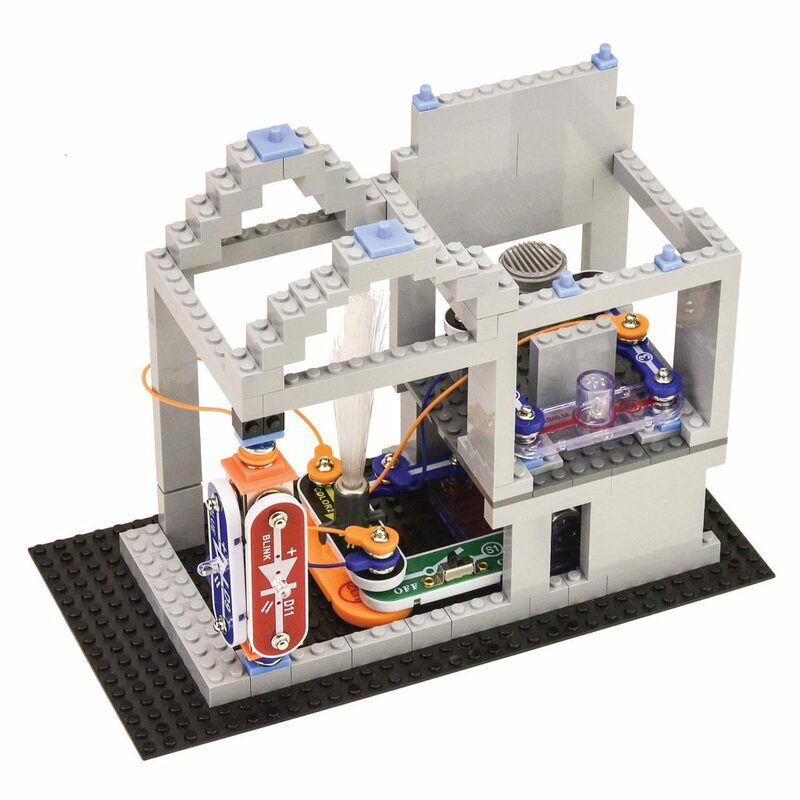 I really like your recommendation for the Snap Circuits gift that’s like Legos on Steroids. It’s a decent price and is STEM-Y.